Just cleaning up in our storage. 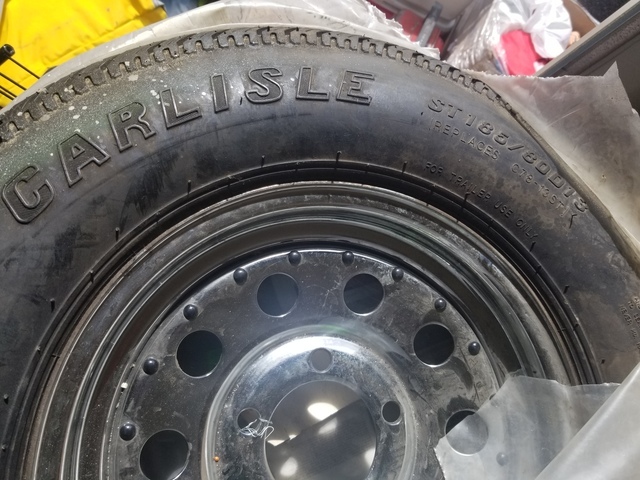 For sale are 2 new trailer tires with rims. Size are ST185/80D13. Still in plastic. Price is for both.